Public Expenditure and Financial Accountability (PEFA) launching ceremony was held here. PEFA, it may be added is a tool for assessing the status of public financial management. Mr. Kamran Ali Afzal, Additional Secretary, External Finance on the occasion warmly welcomed the World Bank (WB) and DFID team who graced the occasion. He said that Government recognizes the importance of sound financial management including budgets and expenditure and enjoys an enhanced level of responsibility for accountability. Therefore, PEFA assessment is very much in line with the reform agenda of government, and that the findings and recommendations coming out PEFA assessment will be received well. Ministry of Finance will consider recommendations for improvement of public financial management. Other Government functionaries that are assessed by PEFA will also be pleased being assessed by professionals on a worldwide accepted framework. 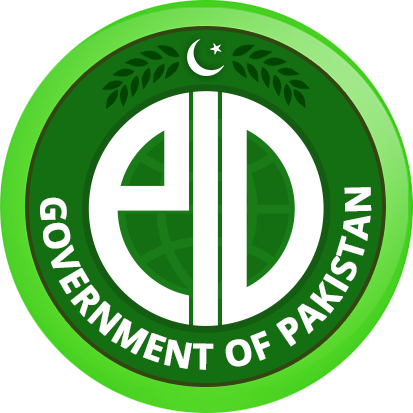 Mr Afzal added that Mr. Javed Iqbal Khan, Joint Secretary Budget Implementation has been nominated as Lead Focal Person by Finance Ministry for coordination. Mr. Shabih Ali Mohib, Program Leader World Bank, reciprocated the welcoming gesture which was followed by a detailed presentation by Mr. John Ogallo, senior financial management specialist. Mr. Ogallo provided an overview of the PEFA methodology and identified the period, Fiscal Years 2015/16 – 2017/18, which the report will cover. The PEFA is being led by the World Bank with support from the EU and DFID. This will be the first PEFA conducted at the Federal level and in the Provinces of Punjab and Sindh since 2012 the report is scheduled to be completed during 2019. The assessment identifies strengths and weaknesses within PFM systems allowing for reform efforts to be better targeted.